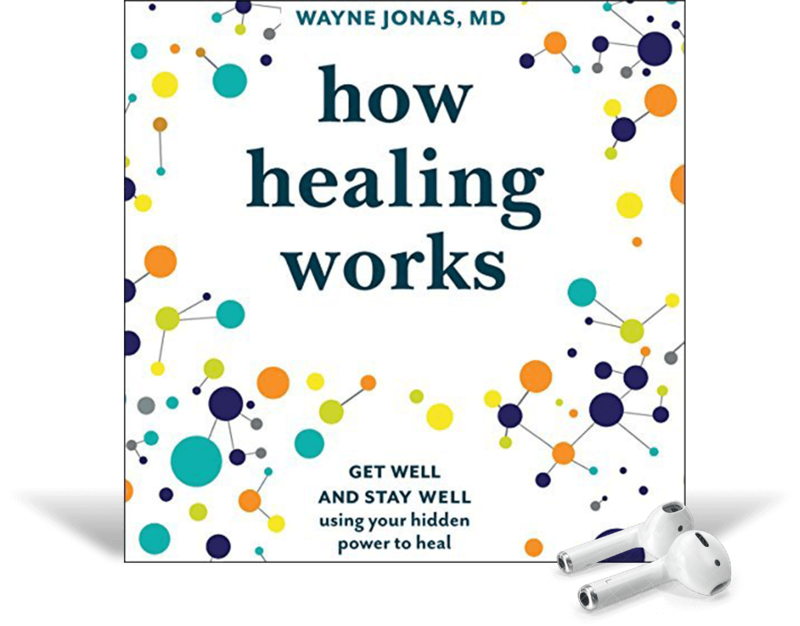 In How Healing Works, Dr. Wayne Jonas lays out a revolutionary new way to approach injury, illness, and wellness. Dr. Jonas explains the biology of healing and the science behind the discovery that 80 percent of healing can be attributed to the mind-body connection and other naturally occurring processes. 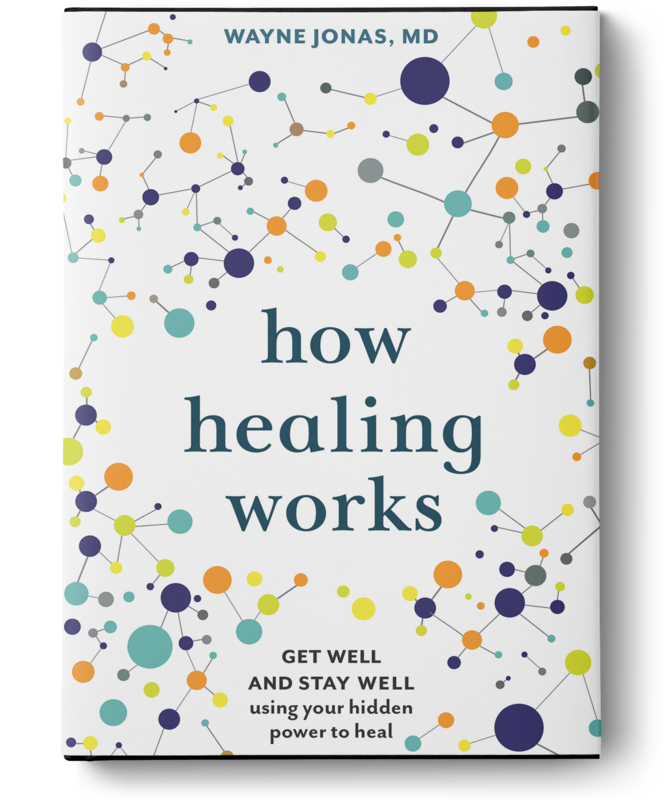 Jonas details how the healing process works and what we can do to facilitate our own innate ability to heal. Dr. Jonas’s advice will change how we consume health care, enabling us to be more in control of our recovery and lasting wellness. Simple line illustrations communicate statistics and take-aways in a memorable way. Stories from Dr. Jonas’s practice and studies further illustrate his method for helping people get well and stay well after minor and major medical events. 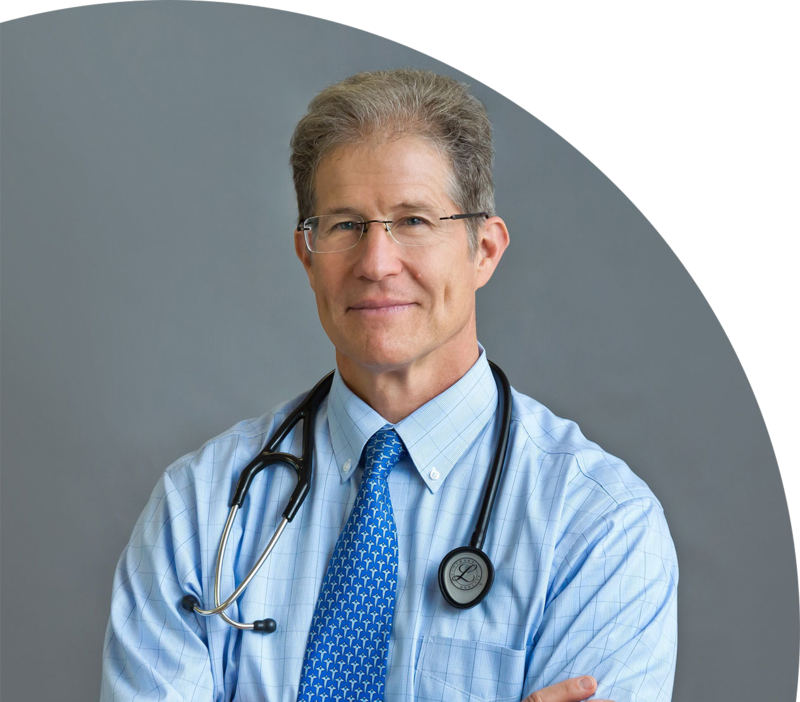 WAYNE JONAS, MD, is a widely published investigator, practicing family physician, and professor of medicine at Georgetown University and at Uniformed Services University of Health Sciences. He is also a retired lieutenant colonel in the Medical Corps of the United States Army. Dr. Jonas was the director of the Office of Alternative Medicine at the National Institutes of Health from 1995 to 1999 and led the World Health Organization’s Collaborative Center for Traditional Medicine. Prior to that, he served as the director of medical research fellowship at the Walter Reed Army Institute of Research. He now advises national and international organizations on ways to implement evidence-based healing practices in their medical systems. Sign up to receive Dr. Jonas’ monthly letter with integrative health tools, resources and news.